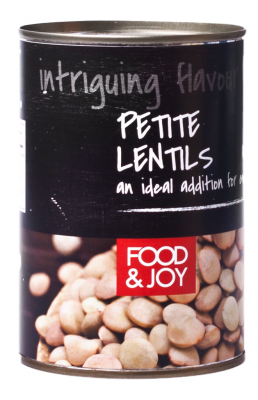 Canned lentils in brine are a rich source of vitamins and minerals. They are a popular ingredient of a vegetarian diet as a meat substitute. They are dark brown in colour and have a delicate sweet taste. 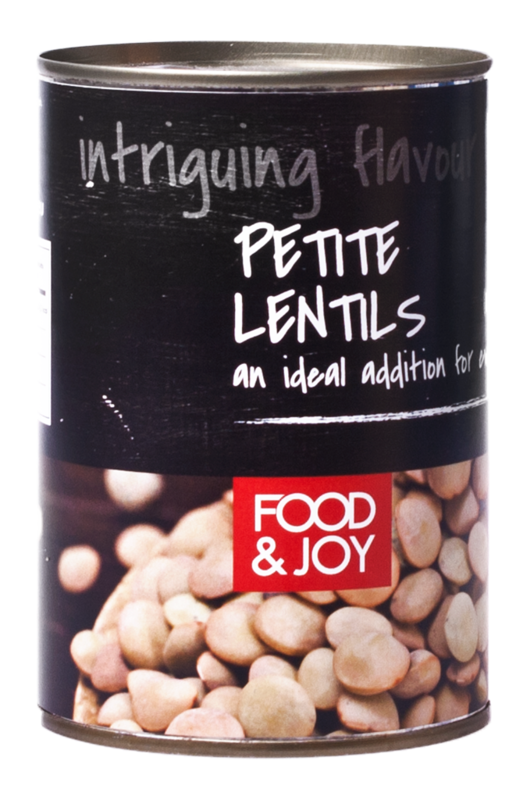 Lentils can be used as an ingredient in salads, cutlets, dumplings, pates and thick soups.